Many parents are asking how to support their children in the lead up to and during the SATs and what resources to buy. There are many resources available for SATs preparation and it is entirely your choice which ones you buy. 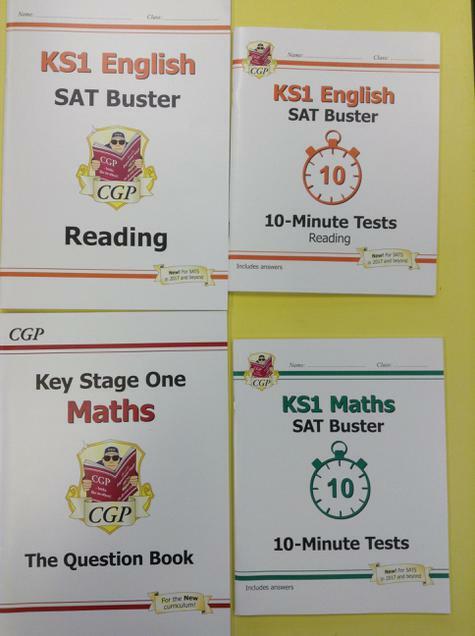 We as a school use the 'CGP' range and find these very useful in providing a range of SATs style questions for the children in each subject area. The layout is also very similar to the questions in the SATs.